The ninth edition is available now. This new revision of the well known Dr. Verwey’s TCG is a major enhancement. 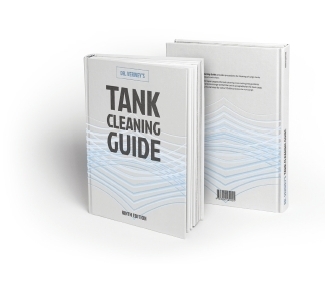 Dr. Verwey’s Tank Cleaning Guide provides procedures for cleaning of cargo tanks on chemical and petroleum tank ships. For more than 400 bulk liquid cargoes the cross table gives guidance on how to clean from the previous cargo so that the tank is acceptable for the next cargo. Tank cleaning procedures are listed for some 170,000 previous to next cargo combinations. This book is available from your nautical bookseller.